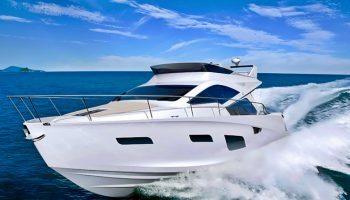 Our Yacht Crew Training Courses include, STCW 10, Powerboating from Level 2 to Advanced plus the PWC (Jet Ski) Proficiency and instructor course. Add to this our VHF/SRC Radio and other shore based courses and you will be well on your way. Then the Day Skipper and Yachtmaster courses will get you into top gear for an exciting future in this ever expanding industry. 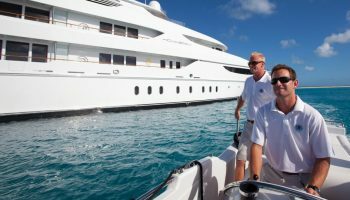 Anyone joining the Superyacht industry will be pleased to hear that the new RYA Tender Operators course is now available with us. We provide Skippers Training Courses such as the SAMSA Skippers license is required for powered vessels under 9 meters with an engine over 15hp. We provide training as qualified skippers to the requirements set out by SAMSA. The Exam includes a written paper Oral questions and practical test. As well as being SAMSA skippers your tutor will also be trained as a powerboat instructor in the RYA scheme. We use independent examiners which are arranged for you. We are able to personalise a program for you. Contact us for more information. Courses are running all the time so please email or give me a call and we can set up the course you need. These certificates are used all over the world by Superyacht Deck Crew, Yachtmasters, Stewardesses, Charters, safety and rescue services. The certificate issued on RYA center yachts is only for the yacht your on. It cannot be transferred as you move yachts. The certificate issued from RYA centers in Cape Town are valid for life within international guidelines on any yacht. 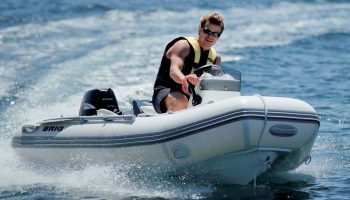 The rules and regulations around Europe require anyone using a PWC (Jet Ski) to hold a certificate of competency. 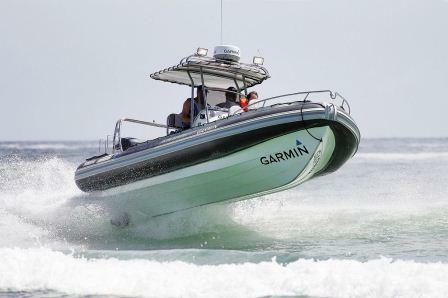 The local Police are fining individuals and yachts on the spot fines of 500 euros or more. The regulations are being tightened up all over the world. If you have a marine VHF radio with DSC capability on your vessel when its time for the survey you will need to show a ‘Ships radio license’ and the ‘SRC operators certificate’ contact us for any information. We can set up the LRC and GMDSS courses as well.